Would you rather run naked into a swarm of bees than sing or speak in public? Have you ever felt so nervous your voice was shaking when you spoke? Vocal Confidence for the stage or one to one communication thrives on the courage to be yourself and share your message! It is a well-known statistic that 98% of people would rather die than speak or perform in public, yet for thousands of years cultures across the globe have been using singing and speaking as a means of connecting and communicating with each other. Singing and speaking are such important parts of the rituals in our lives. They mark our passage of time; at a marriage ceremony or a funeral, at our important and everyday life events. That sharing of the voice when expressed in certain ways can connect us deeply with one another and ourselves, whether it’s on the stage, sharing ideas in the boardroom or speaking your mind. In fact, through the practice of singing techniques you can grow your confident voice to command an audience. I remember how nervous I used to get before going on stage – in fact, my very first singing gig (over 25 years ago) at an inner city bar, I could barely look at the audience, my voice was shaking and I just looked at the guitarists speaker the entire time. The vital key to becoming a charismatic confident performer is to be aware of your body (which is your instrument) and to be as present as possible in the moment. Eliminating negative emotions or limitations that hold you back from fully expressing your authentic voice is the key to getting your message heard. 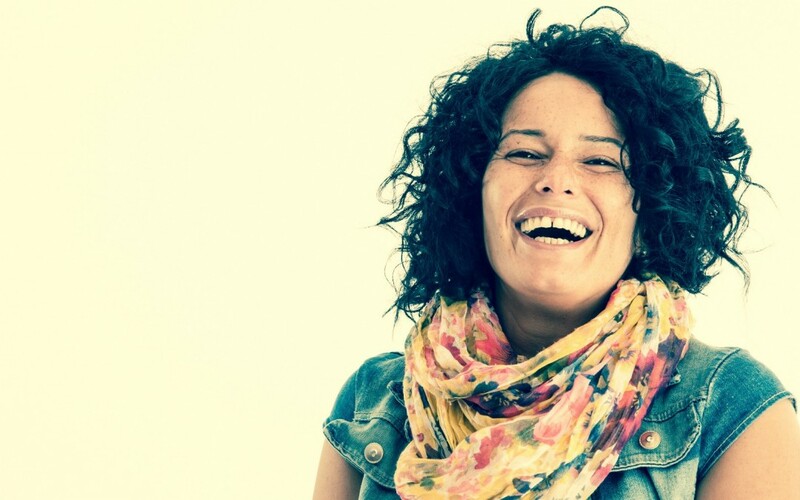 Through the practice of singing and coaching to eliminate emotional blocks, you are able to connect with your voice and your body, grow your inner confidence as well as connecting with your audience in the moment. Have you ever lost your breath whilst singing or speaking? Do you ever lose control of your voice or forget your words? Getting to know your voice through vocal techniques, which include breathing techniques, helps eliminate nerves and builds a stronger voice. It also helps you to be grounded and gives you the ability to control and trust your voice. Everyone has experienced the joy of singing whether you choose to be on the stage as a performer or singing in the car or shower. It feels amazing to let go and have a sing and it doesn’t matter whether you are in tune or not, it simply feels good to breathe deep and let your voice out. Either way it can have a negative impact, leaving you feeling too shy to even speak up, let alone sing. These nerves and your mindset can really affect your ability to communicate authentically and have enriching relationships, go for that promotion at work or deliver that key presentation. Are you ready to start communicating to be heard? Pop your details in the sign up form and get access right now so you have what is takes to communicate confidently. We are now at a crossroads in humanity where our heart’s key messages need to be heard more than ever. I believe that through coaching and the techniques of singing you can free your voice and build a more confident and charismatic presence on stage. 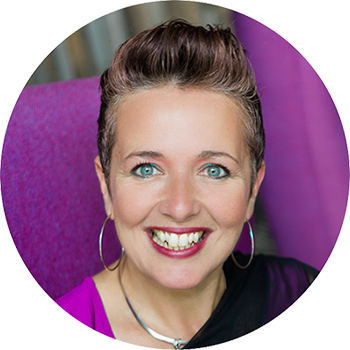 Now is the time to freely communicate with clarity in all areas of your life and get your message heard to change the lives of the many people who need you. If you’d like to find out more about how you can find your true voice and get your message heard contact Mandy. Where would your career be if you were completely confident in every area of your life? What would your relationships look like if you were able to communicate with ease and grace? For most people, success comes from their confidence and their ability to communicate succinctly, powerfully and authentically. I call it the E-Factor. The E-Factor is what excellent communicators, leaders, teachers, parents, business owners and entrepreneurs’ possess. What’s more, the E-Factor can be learned! There are three keys to mastering the E-Factor and they are the difference that makes the difference! The E-Factor is a proven science that harnesses your natural ability to use your body in conjunction with your mind to powerfully express yourself. The solution is simple and hugely profound. 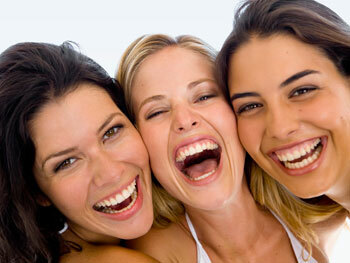 You can develop the Energy, Esteem and self Expression that you need to access your E-Factor. Did you know that a large majority of people are using less than half of their lung capacity and have no control over their voice? They’re getting choked, dominated and they’re stumbling over their words in their inability to tap into to their natural true power. This stops them from creating meaningful relationships and moving their careers and businesses forward. In just minutes, you’ll learn how to position your body and utilise your breathing to massively grow your energy and your physical presence. Your body is your instrument when it comes to speaking confidently. You can do vocal chord exercises – sure, but getting your body warmed up is THE most important thing to do. The body is the instrument and when it is Enrgised and you Esteem is switched on, you can say the things you need to, to the people you need to with sincerity and confidence. Another option is one on one coaching. 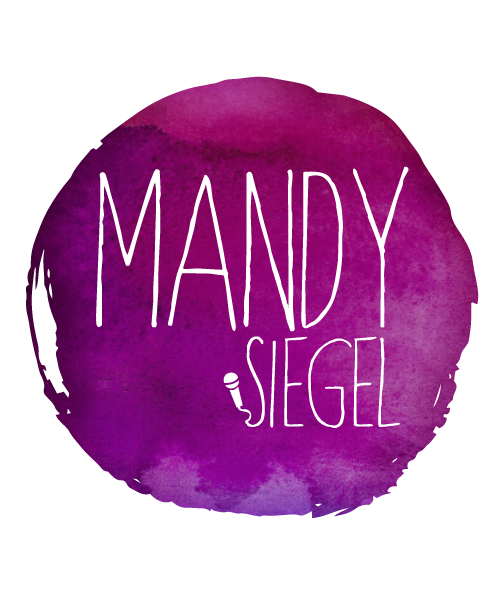 Through Coaching with Me, Mandy Siegel, you will learn how to regain the control over your voice and your mind, improving how you communicate with others and positively shifting your internal dialogue! You’ll be amazed how the techniques that you learn will powerfully influence all areas of your life. 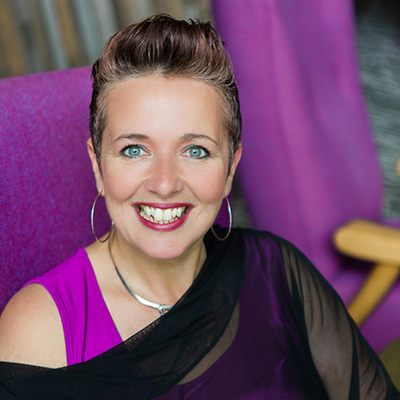 I will show you how to get the E-Factor working for you and you will notice immediate changes in your ability to control your voice and powerfully express yourself.